The NHL playoffs go into their first weekend with some pretty amazing games having already been played. Vancouver and Dallas went into quadruple overtime while San Jose and Nashville went into double overtime. 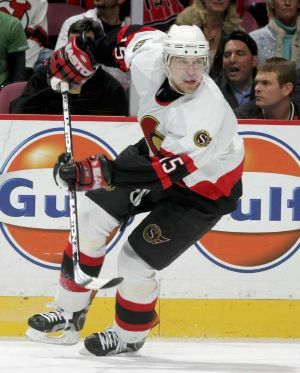 The Sens spanked Sid the Kid and the Penguins so we’ll see if they can come back on Saturday, but I have a feeling this is finally Ottawa’s year. The NBA goes into it’s final weekend of the regular season and once again the Western Conference has shown to be the dominant conference. 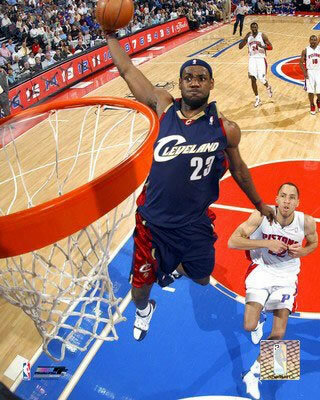 However the Eastern Conference has some of the best young stars of the NBA in Lebron James, Chris Bosh, and Dwight Howard. It looks like Detroit will claim top spot in the East. Positions 2,3,4,5 and 6 are all up for grabs with all of those teams wanting to play the Washington Wizards in the first round. Washington has lost Caron Butler to a broken hand and their All Star Gilbert Arenas to a sprained MCL. Arenas can win any close game with a buzzer beater from long distance. There isn’t a shot Gilbert doesn’t like. With the two of them out of the picture until next year the Wizards don’t stand a chance at even winning a game against the top teams in the east. With 2, 3, 4, 5 all within a couple of games of each other they will be playing hard to try and face Washington. The last 4 games of the season will be exciting. The first week of the 2007 season is behind us and we find the Jays, Indians, and Angels on top of their divisions in the AL and Braves, Reds, and Diamondbacks in the NL. Atlanta must be pissed off for missing the playoffs last year and breaking their 14 straight division titles streak because this year the Braves have started the season 7 -1 to be tops in all of baseball. Another hot topic of the season is Alex Rodriguez. A-Rod was booed often last year in New York, mainly because of his fielding areas, but most considered last year a bad year for Alex at the plate too. 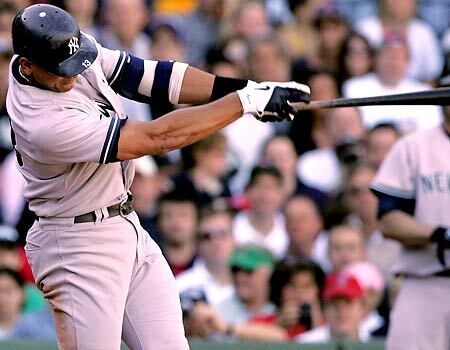 Well with an option to get out of his contract this year A-Rod has torn up the 2007 season so far Batting .447, with 6 home runs and 16 RBI’s in only 8 games! Let’s see what happens the rest of the way. It’s a long season.